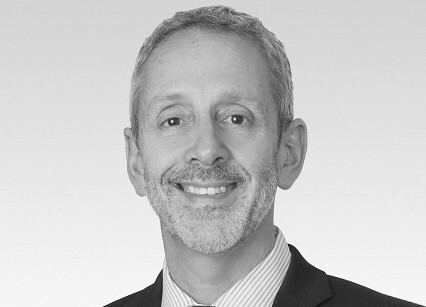 Craig Emanuel is Vice Chair of Loeb & Loeb and Chair of the firm’s Talent Practice. One of the industry’s leading entertainment lawyers, Mr. Emanuel focuses his practice on the representation of high level writers, directors, actors, producers and production companies in all aspects of motion picture and television transactions at both the studio and independent levels. His clients include Academy Award winning actor, Daniel Day-Lewis (, Lincoln, Phantom Thread), Ryan Murphy (creator and executive producer, American Horror Story, Feud, 9-1- 1, The People vs. O.J. and The Assassination of Gianni Versace), See-Saw Films ( Top of the Lake, The King’s Speech, Lion and Mary Magdalene), Robert Rodriguez (director, Sin City, Spy Kids, and Alita: Battle Angel), Playtone (the Pacific, Band of Brothers, My Big Fat Greek Wedding and Mama Mia), Michael Seitzman (Showrunner, Code Black, Quantico), Donna Gigliotti (Shakespeare in Love, Hidden Figures) among many others. Mr. Emanuel regularly handles the negotiation of strategic distribution and finance-related transactions across all platforms, has been involved in the creation and launch of a new television network and counsels advertising agencies and other media clients on the creation and licensing of innovative branded entertainment content.